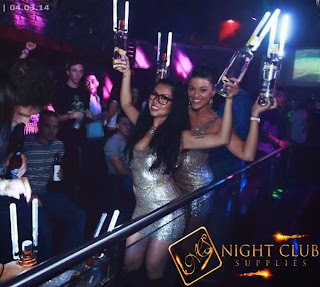 The world's first real alternative to champagne bottle service sparklers.This creative design that was years in the works will surely take your breath away. 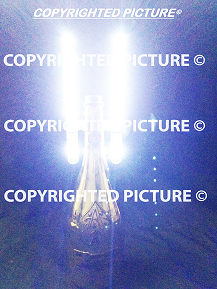 ULTRA BRIGHT LED LIGHTS makes this product the ultimate attention grabber just like the standard vip bottle sparkler now and MORE!!!. This product will change the way you do bottle service or vip service in general..
Easy to use and re-use everynight during your parties! 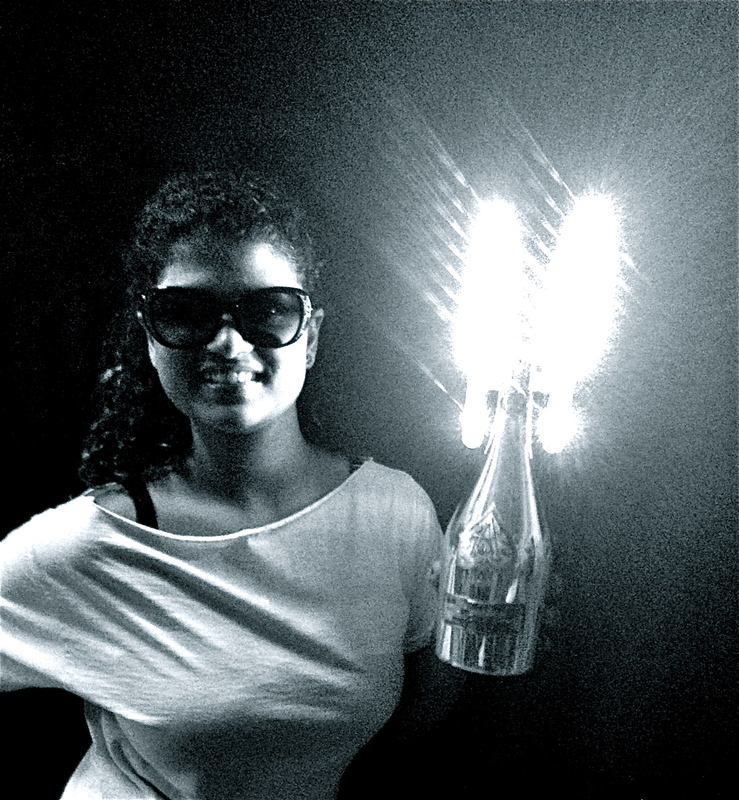 THE LED NITE SPARX or the LED BOTTLE SPARKLER will change the VIP BOTTLE SERVICE EXPERIENCE for many years to come! !